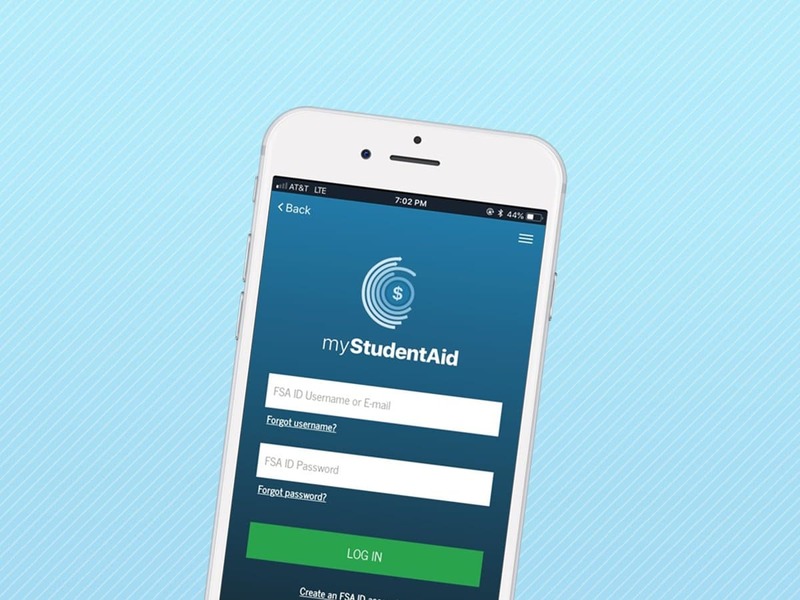 Welcome to the Student Financial Aid webpage. Today, understanding the costs of higher education is more important than ever, and Rush University is here to help. The Office of Student Financial Aid supports university students on tuition costs, student loans, grants and scholarships, as well as work-study options, aid eligibility and frequently asked questions. Get all the information you need here to help finance your education at Rush. First, you should review our aid application checklist. Aid applications must be renewed each academic year, and the application documents are updated annually. In our forms section, you’ll find documents for the appropriate academic year. Be aware that multiple application cycles may be open at any given time. A helpful how-to on filling out this federal form required for financial aid applicants.